The firing of an ambassador during the Brazilian Carnaval brought the Foreign Ministry memories from the political persecution that many diplomats have suffered during the country's history, with one memory standing out. In 2001, during the Cardoso administration, the department issued an order that mandated that any public statement by a diplomat needed to have prior authorization. The rule became known as a gag order. 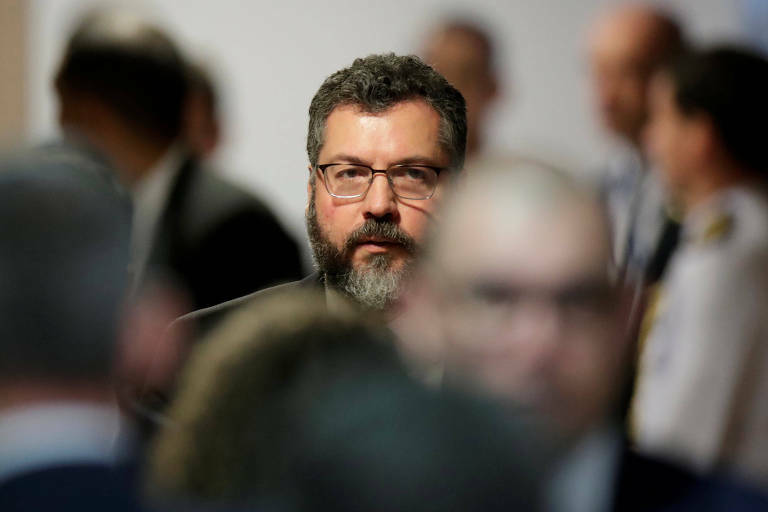 The ministry's then general-secretary Luiz Felipe de Seixas Corrêa was designated as the officer responsible for clearing the authorizations. Corrêa is also current Foreign Minister Ernesto Araújo's father-in-law. The 2001 gag order's most notorious victim was ambassador Samuel Pinheiro Guimarães, who was fired from his position as director of the International Relations Research Institute (Ipri). Last week, ambassador Paulo Roberto de Almeida, also a director at Ipri, was let go, because the diplomat posted on his blog three articles about the crisis in Venezuela, from former president Fernando Henrique Cardoso, ambassador and former minister Rubens Ricupero and the current minister Araújo. Celso Lafer, who was Foreign Minister during the gag order years, says that the two episodes can't be compared. During his term, the main controversial issue was the Free Trade Area of the Americas (FTAA or in Portuguese, Alca), which was opposed by the left-wing in general and Pinheiro Guimarães in particular. Lafer said he wanted Ipri to be nonpartisan, hence Guimarães' dismissal. In his evaluation, Araújo is showing to be "very centralizing and inquisitional." Only a few months in office, the minister has brought discomfort in the diplomatic corps for measures seen as disregarding hierarchy. For Ricupero, a self-professed critic of Araújo's, the minister is "showing to be prone to resentment and having little tolerance for criticism." Minister Araújo didn't reply to Folha's request for comment.